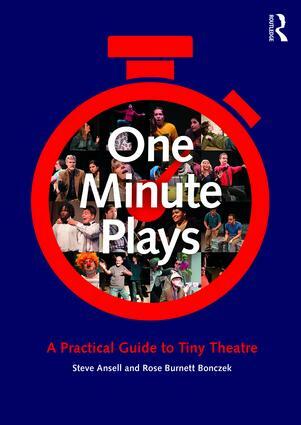 We are extremely proud to announce that: One Minute Plays: A practical guide to Tiny Theatre will be released in the UK and the US on the 23 Feb. The book features a history of Gi60, a guide to short form theatre and most importantly two hundred plays that it has been our pleasure to direct as part of the Gi60 festival. The book is available direct from the publisher (see link below), from actual bookshops and also from on line mega-retailers. This place was amazing! Great food, it's smaller than others I guess but it is still a fair sized fun. The decor at Venues in NYC was amazing as every note of music reverberates off the beautiful walls. Everything about this venue is nothing less than 5 stars.